This entry was posted in news special editions and tagged MINI Countryman on November 17, 2015 by James Day. 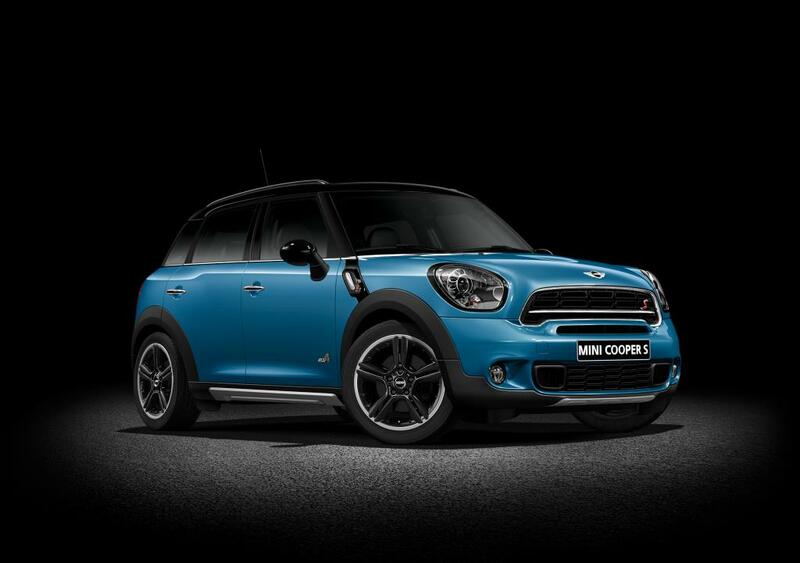 MINI has built the 500,000th MINI Countryman, a MINI Cooper S Countryman in Kite Blue Metallic. 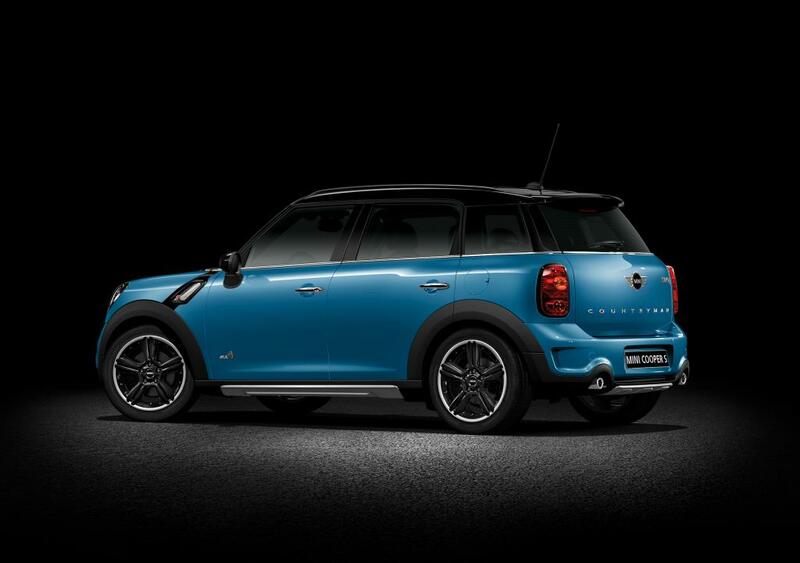 The 500,000th MINI Countryman will be shown at the upcoming 2015 Los Angeles Auto Show from November 20-29, 2015. Kite Blue will be offered for the Countryman starting next Spring. Munich/Los Angeles. With a double US premiere at the Los Angeles Auto Show 2015, MINI puts the spotlight on the latest products to emerge from the change of generation in the brand’s model range. At the international trade fair on the west coast of California, the British premium automobile manufacturer presents both the new MINI Clubman and the new MINI Convertible to the American public for the first time. Both models provide the perfect basis for additional target groups to access the distinctive MINI feeling in its very latest form. The anniversary of a successful model will also be celebrated in Los Angeles: the 500 000th MINI Countryman will be presented at the stand of the tradition-steeped British brand. By extending its model range, the MINI brand is providing an impetus for its continued growth in the American automotive market. The USA continues to be the most important single market for automobiles of the MINI brand. The appeal of the latest model generation is reflected in this market, too, in the high level of demand for the new MINI 3 door and the new MINI 5 door. They too will be on show at the LA Auto Show, along with the top athlete of the new model generation, the MINI John Cooper Works. Successful all-rounder: 500 000 MINI Countryman produced to date. Another success factor in the USA, too, is the MINI Countryman – the brand’s first model with four doors, a large tailgate, five seats and optional all-wheel drive. 500 000 of this talented all-rounder have already been produced, guaranteeing authentic MINI driving fun even beyond the sphere of urban mobility. The anniversary vehicle will be on display at the 2015 LA Auto Show. It is finished in the colour variant Kite Blue metallic, which is presented on the body of the anniversary car for the first time and will be available for the MINI Countryman as of spring 2016. The LA Auto Show was first held in the year 1907. It is the last highlight of the year in the industry’s international auto show calendar and offers an interesting look ahead to the automobile trends and innovations of the upcoming season. This year, automobile manufacturers and suppliers from all over the world will be presenting their current models and products along with future-oriented studies and concepts at the Los Angeles Convention Center from November 20th to 29th 2015.